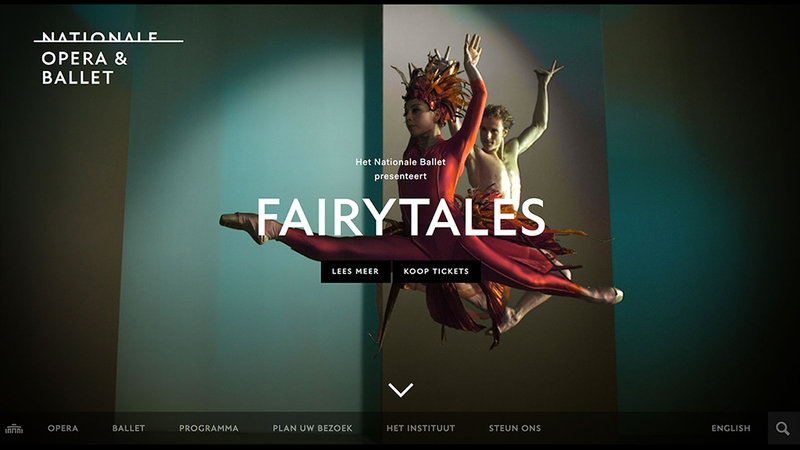 The Dutch Opera, National Ballet and the Amsterdam Music Theatre merged on February 17, 2014. The name of the new organization is National Opera & Ballet. 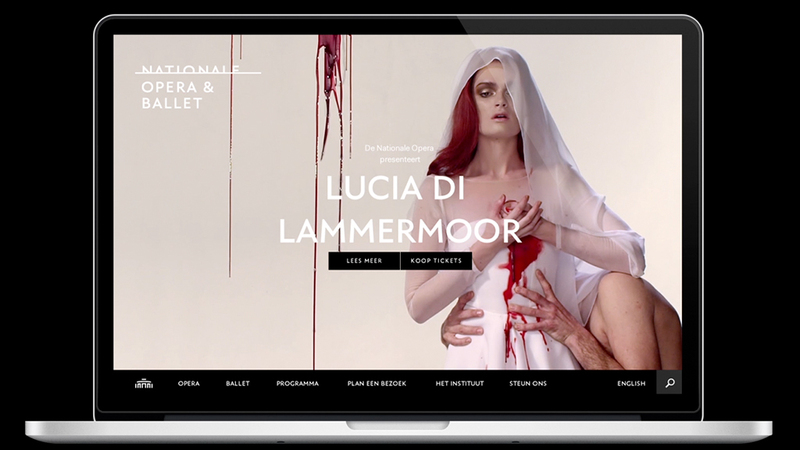 The Amsterdam design studio Lesley Moore provided the visual identity for National Opera & Ballet. 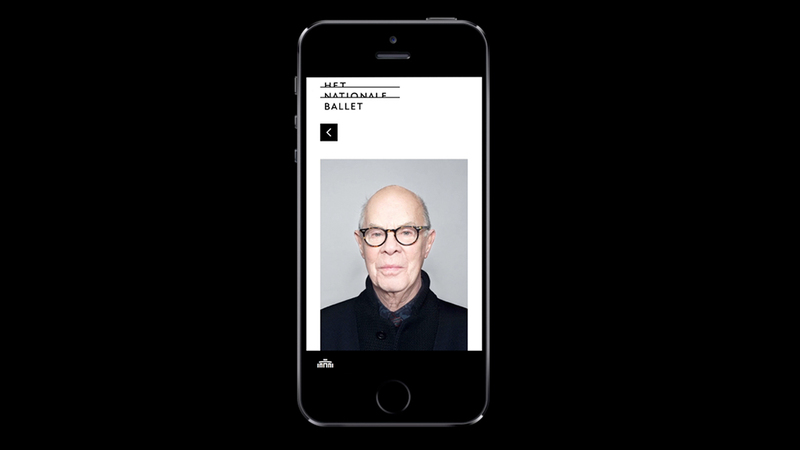 Part of this is the website, created by Tam Tam in collaboration with Lesley Moore. It is a simple translation of the identity in combination with the visual richness of movement and interaction. Slowly moving images of both art forms entice the visitors to visit the performances. 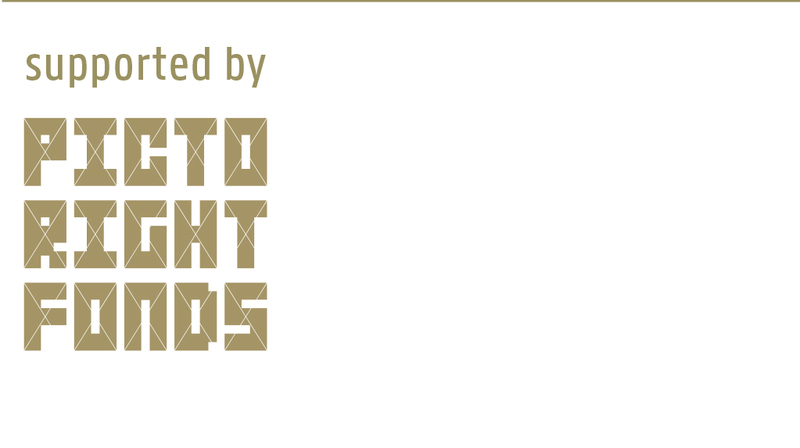 At the bottom is a clear navigation allowing you, for instance, to buy tickets quickly. In addition, there is a comprehensive calendar providing access to further information.